It’s the Green Crush Conspiracy Queries episode number… Comedy! We spend hours and hours weekly talking about really heavy things. So now it’s time to do that with a comedian, a real one, who uses cannabis. 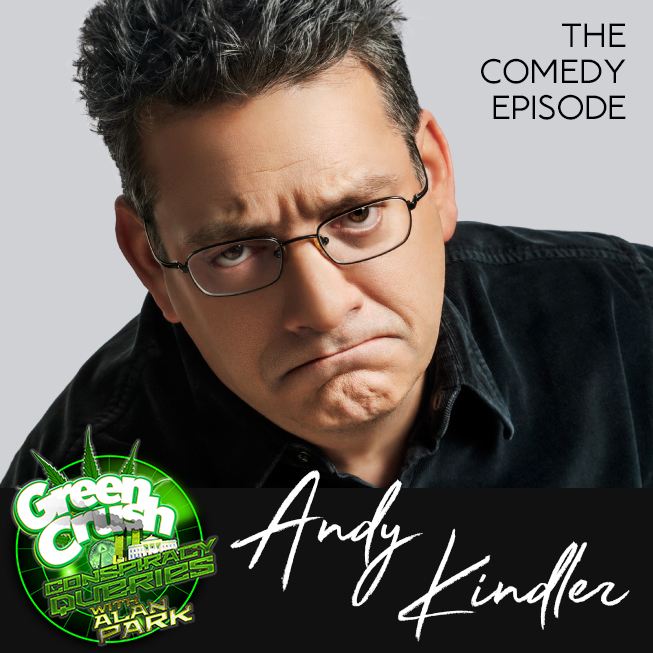 Andy Kindler is generous with his insights, as we spend nearly 90 minutes learning and sharing about so many aspects of the Green. Enjoy.